"Had a great day on the water. 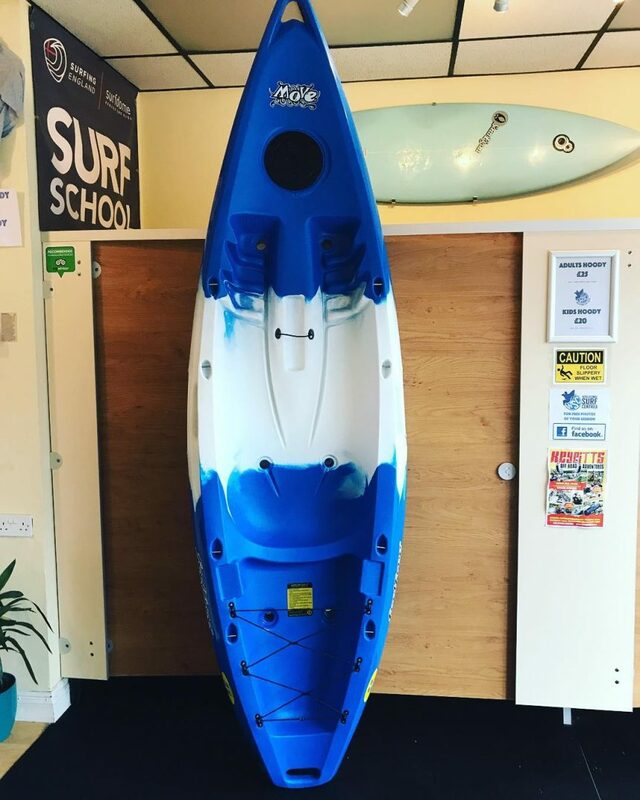 Never been kayaking before and was a bit daunted to begin with, but I didn't need to be! Instructors were great and the scenery was fantasic. Highly recommended!" 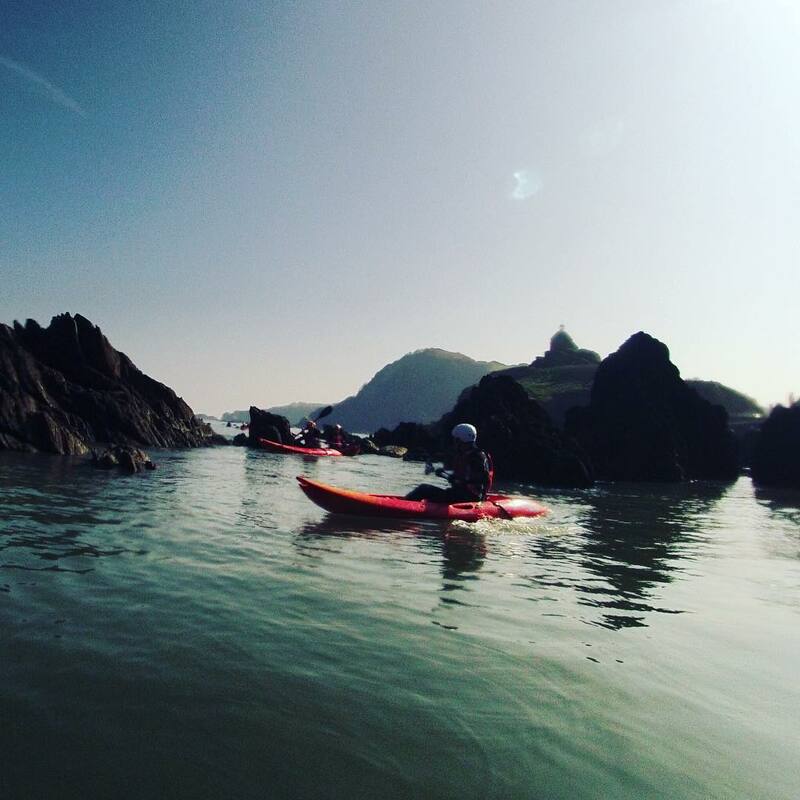 "We took the whole family out on a kayaking trip and all of us had a brilliant time. Saw loads of the coastline and even managed to surf the kayaks into the beach at the end! I'll be aching in the morning!"